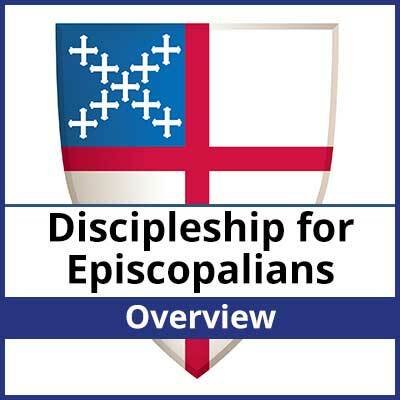 Discipleship for Episcopalians will help you on your personal discipleship journey and at the same time offers you an opportunity to encourage disciples new and old to Love God, Love Others, and Make Disciples. 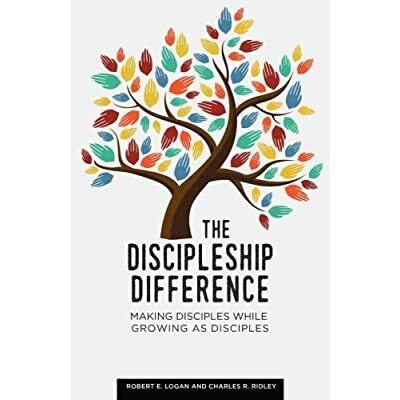 The guide is essentially an expansion of chapter two from The Discipleship Difference: Making Disciples while Growing as Disciples, where our full philosophy of making disciples is laid out. 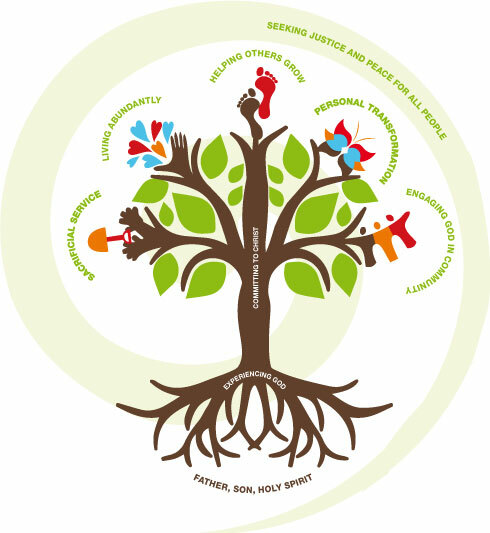 Discipleship for Episcopalians breaks down the 8 dimensions of discipleship and discusses the biblical basis for each as well as offers opportunity for assessment and growth. Discipleship for Episcopalians contains 40 lessons covering the 8 dimensions of discipleship. This overview includes one sample guide for your use, so grab a few friends and dig in to discipleship. 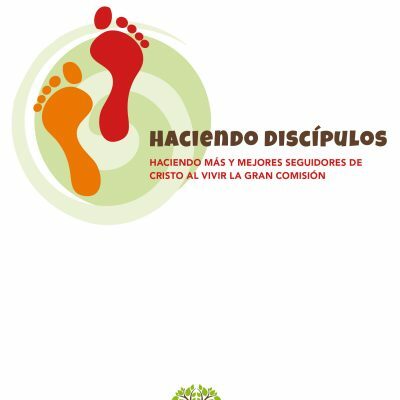 We are confident you will find Discipleship for Episcopalians a useful study! 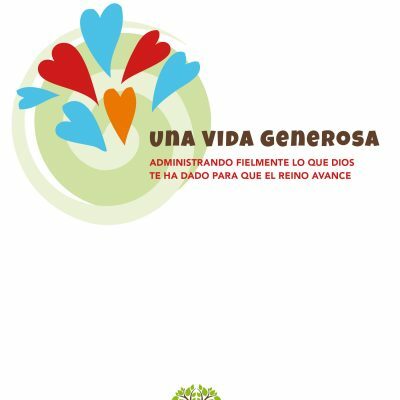 Purchasing this downloadable version gives license for a single facilitator to print copies for each member of their small group.